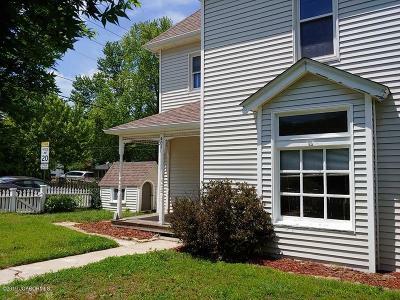 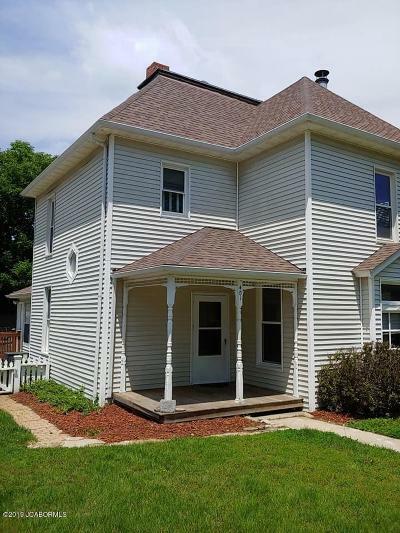 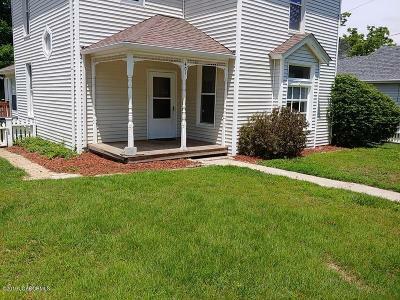 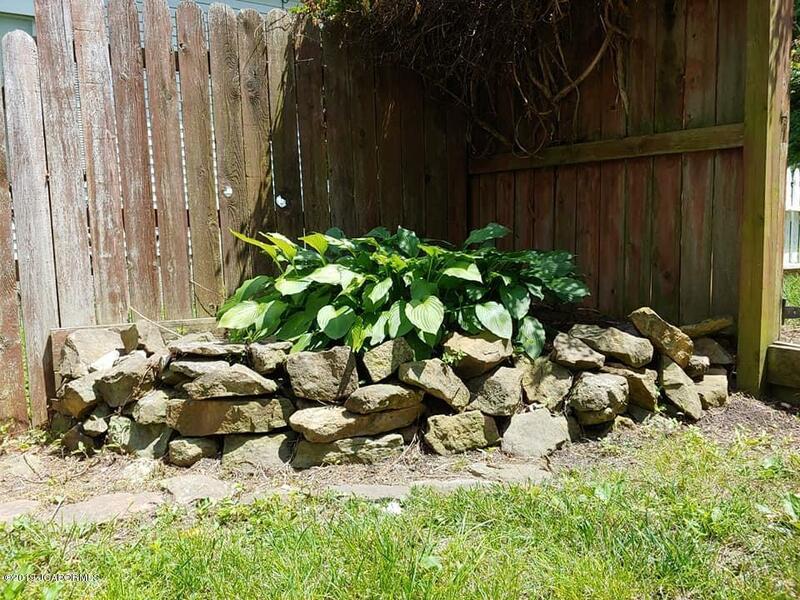 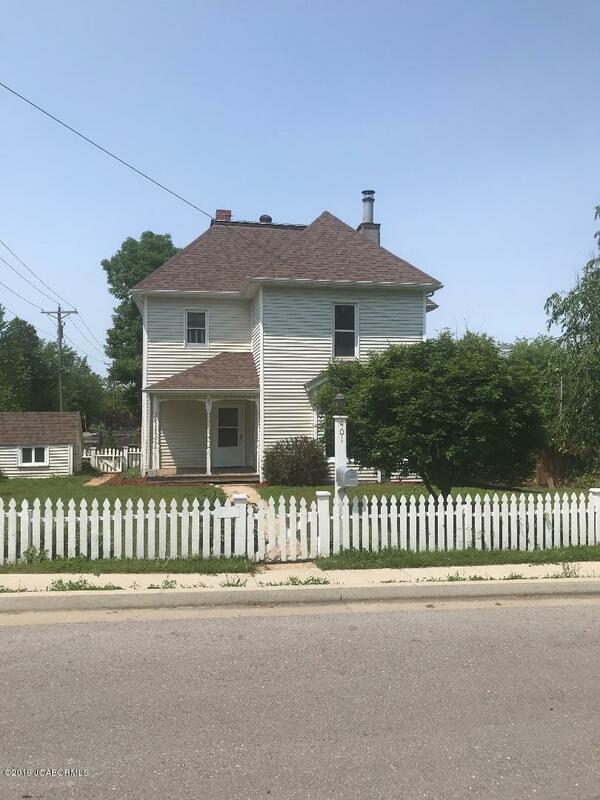 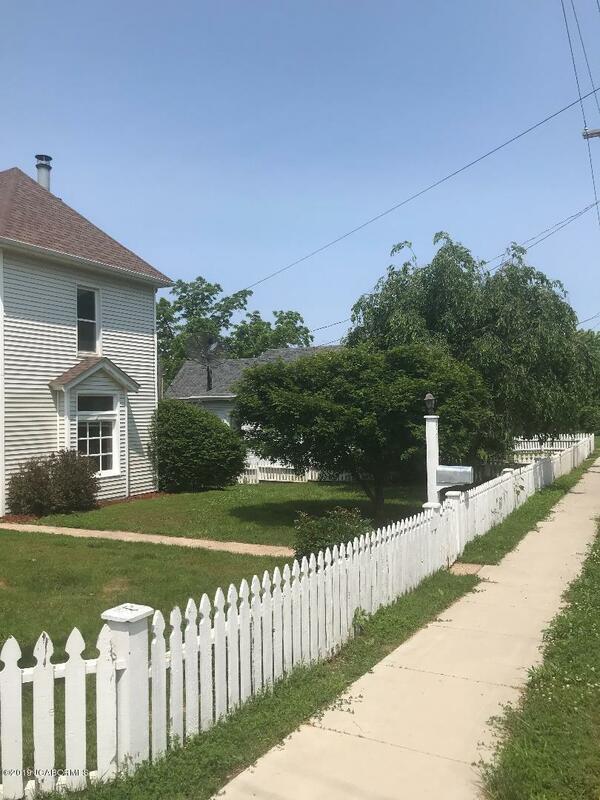 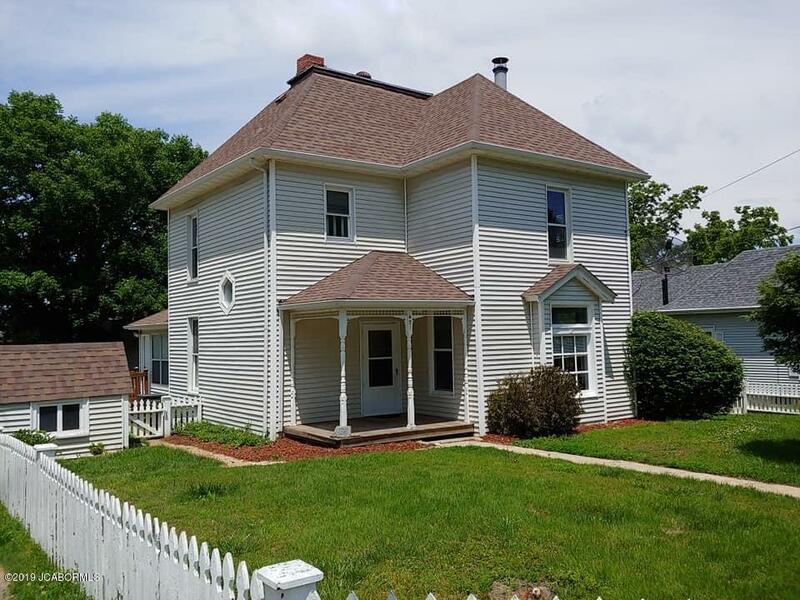 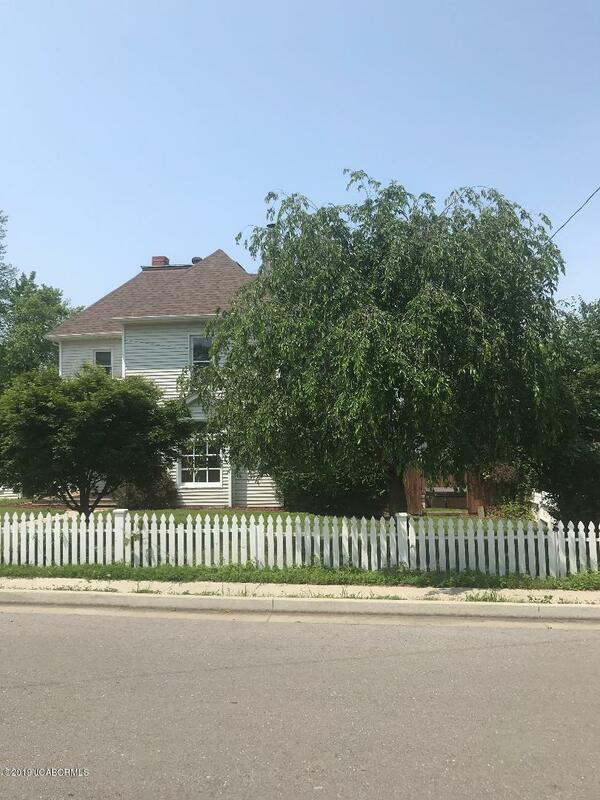 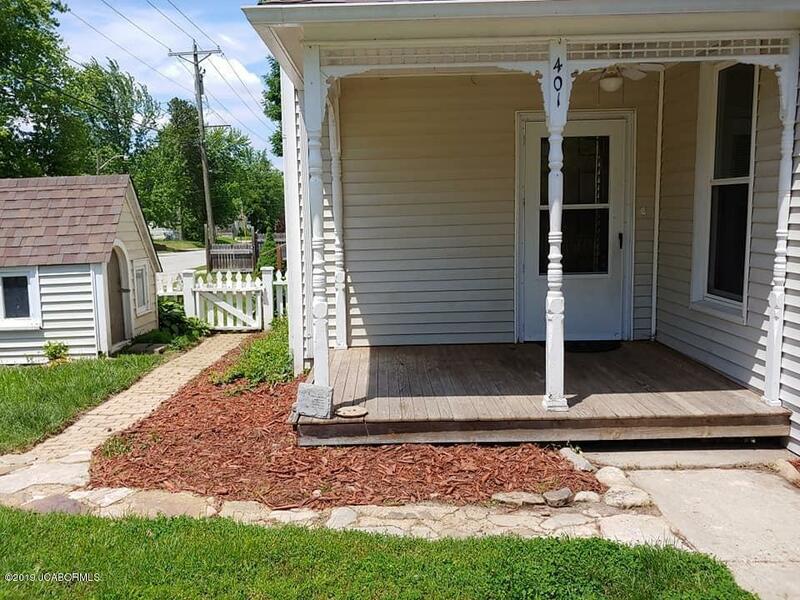 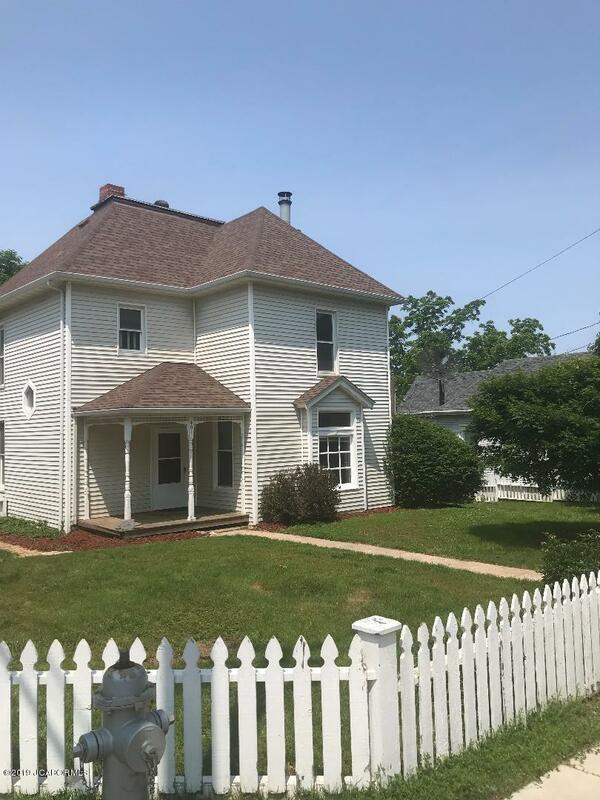 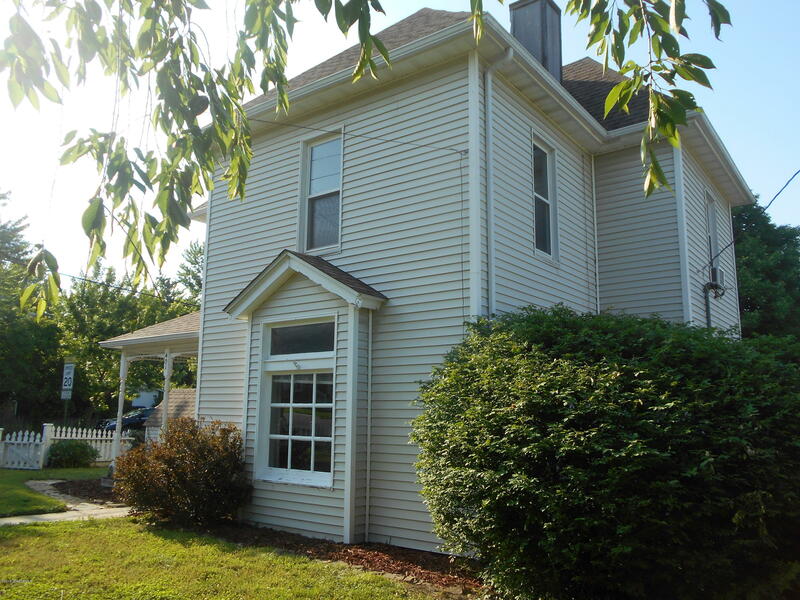 Well maintained 1900'a two story farmhouse featuring kitchen w/large pantry, nice entry foyer, wood stove in living room, formal dining room and main level bedroom w/bath. 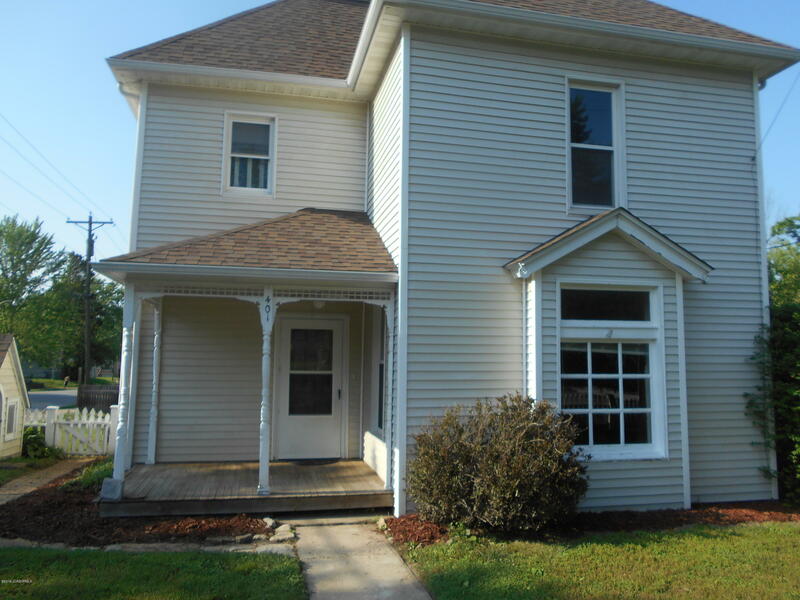 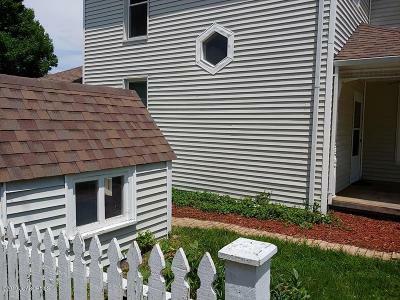 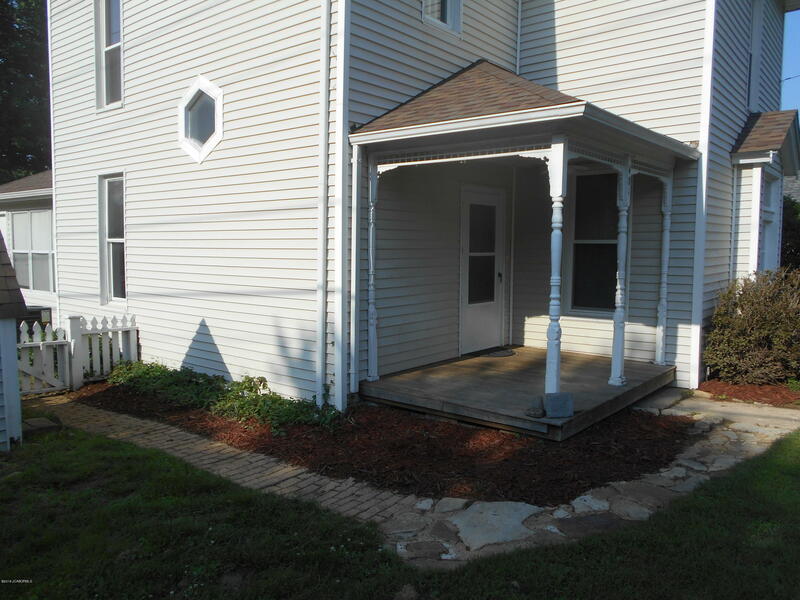 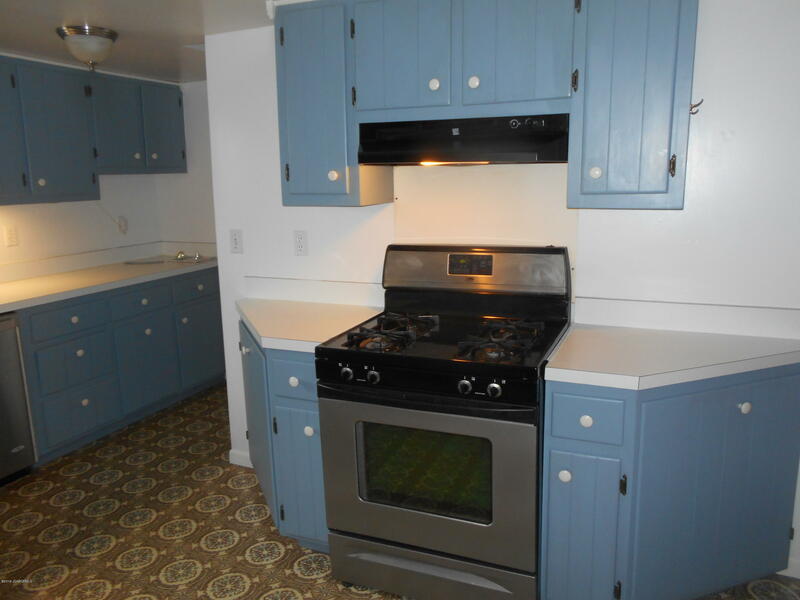 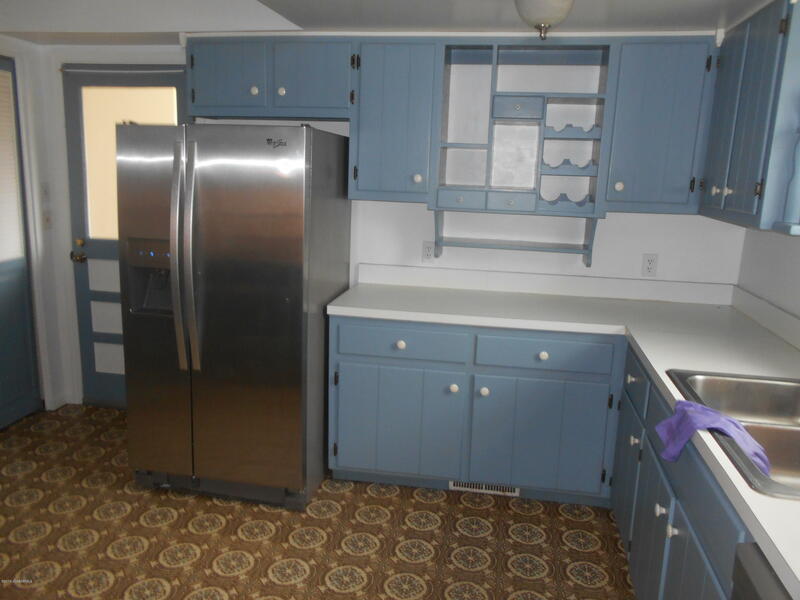 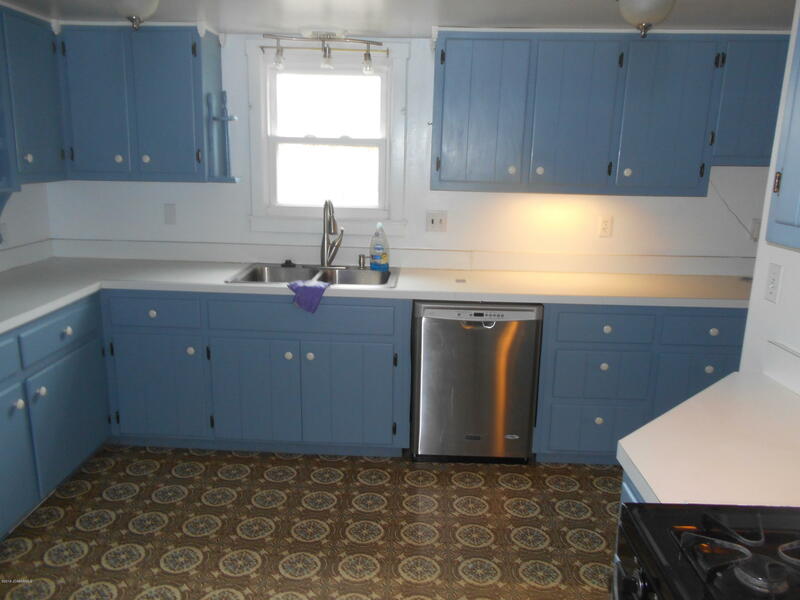 2nd level features 3 bedrooms, 1 bath, office and 2nd staircase to kitchen. 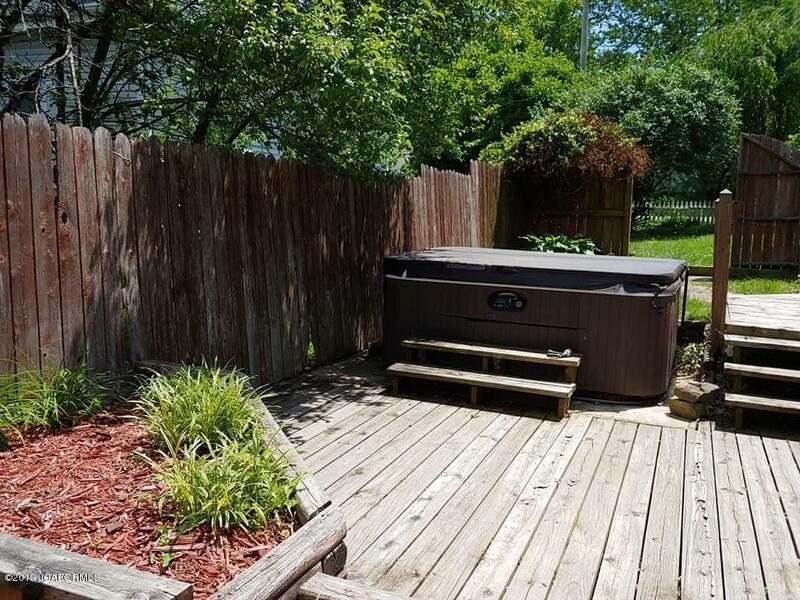 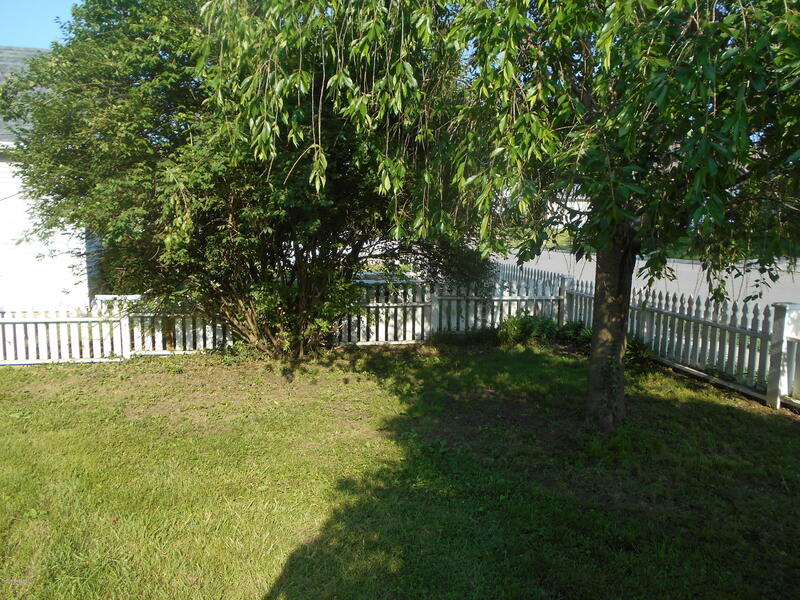 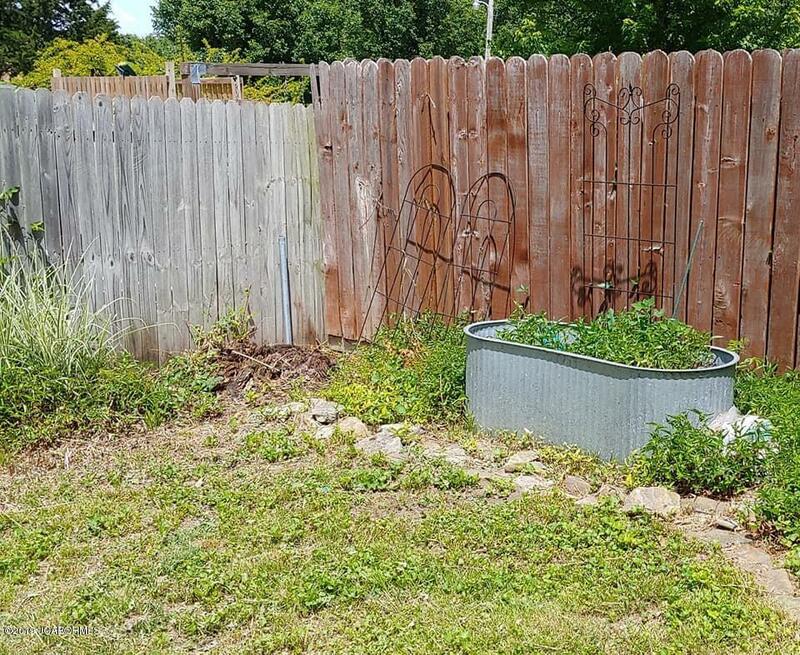 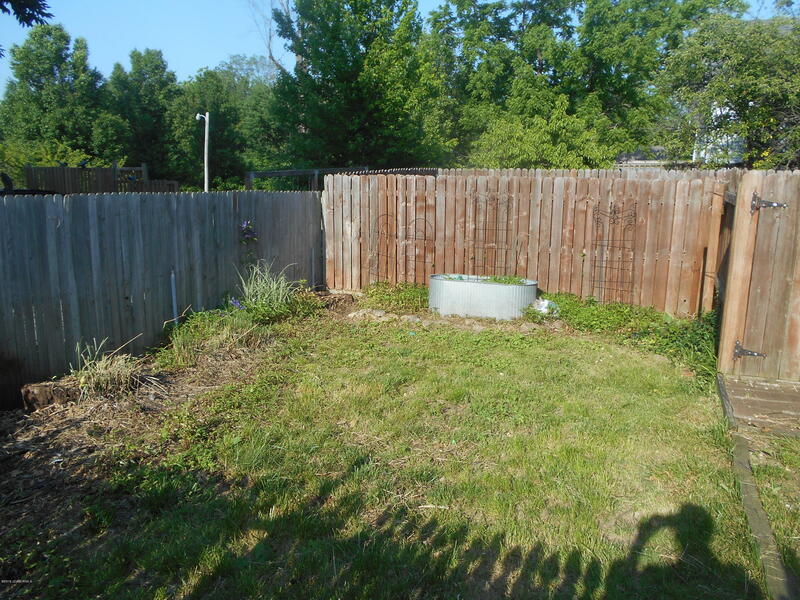 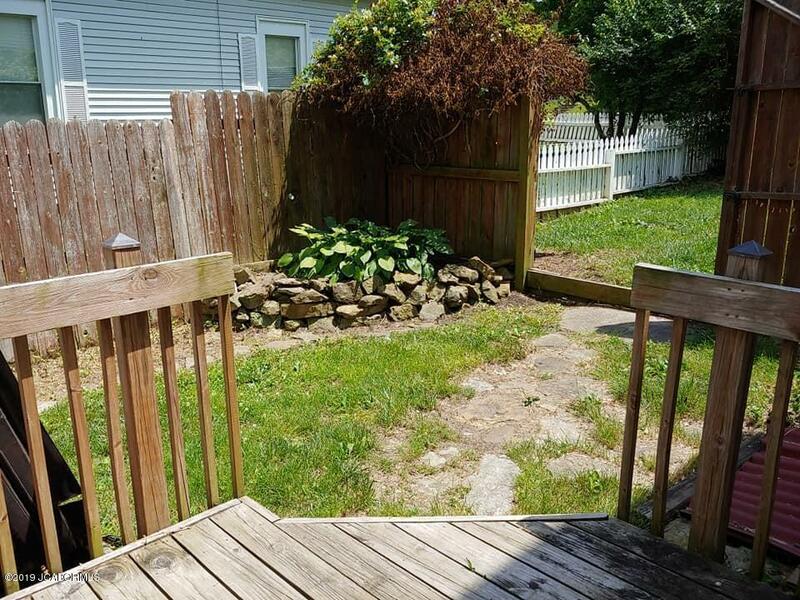 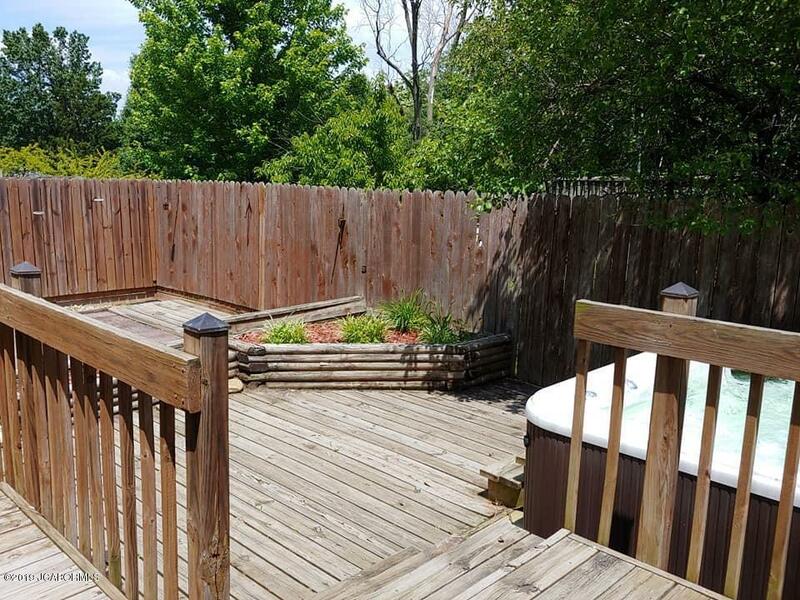 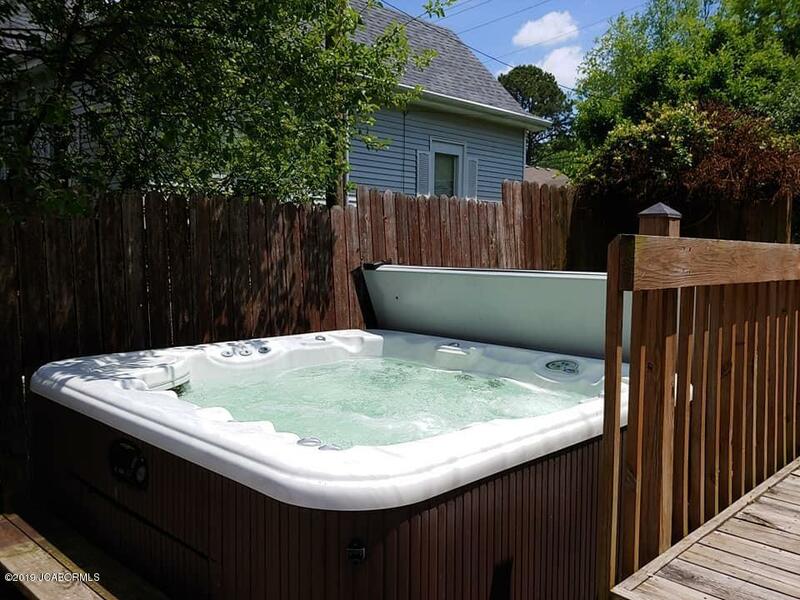 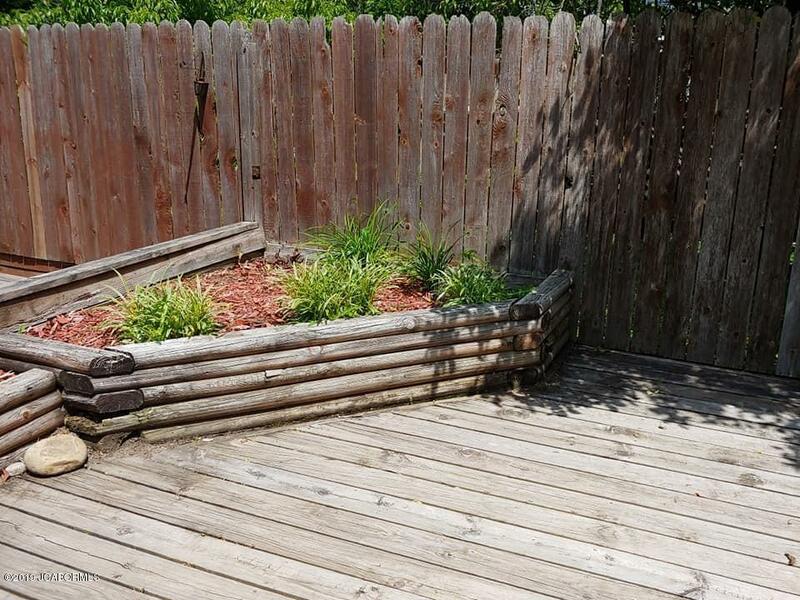 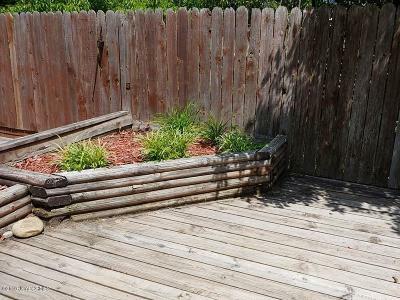 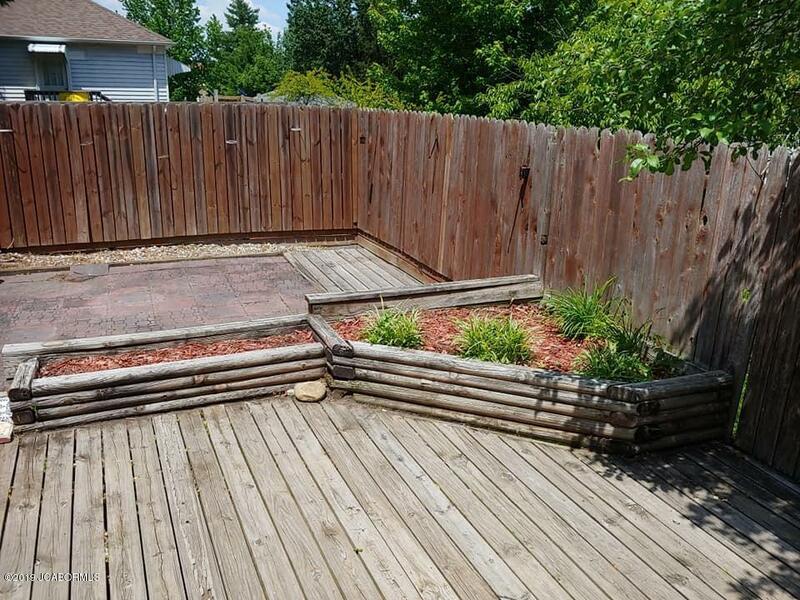 Fenced back yard with deck, patio & hot tub. 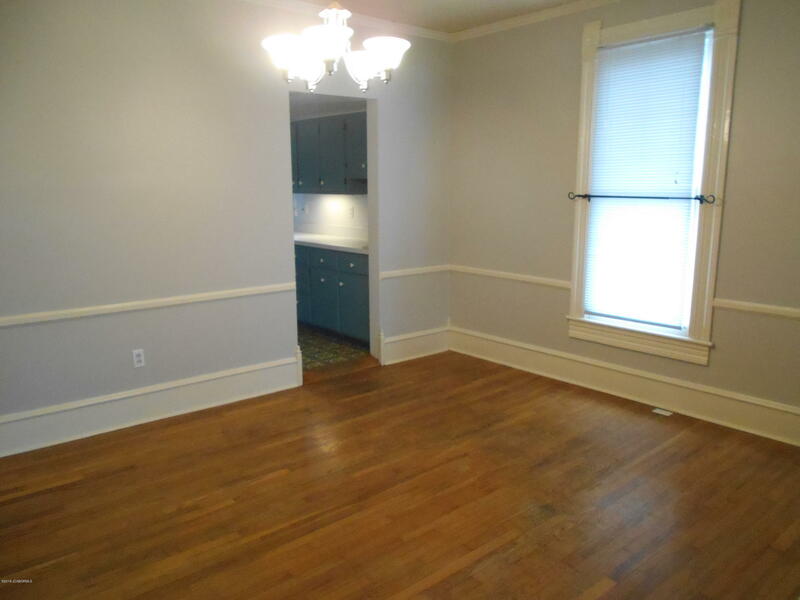 Hardwood floor on main.